It is one year, 2 days since I started this blog and it truly has been the most amazing year! When I started I was absolutely convinced that the only person who would read it was my mum! But that very first blog was read by several people and got my first follower (thanks Mrs P!). 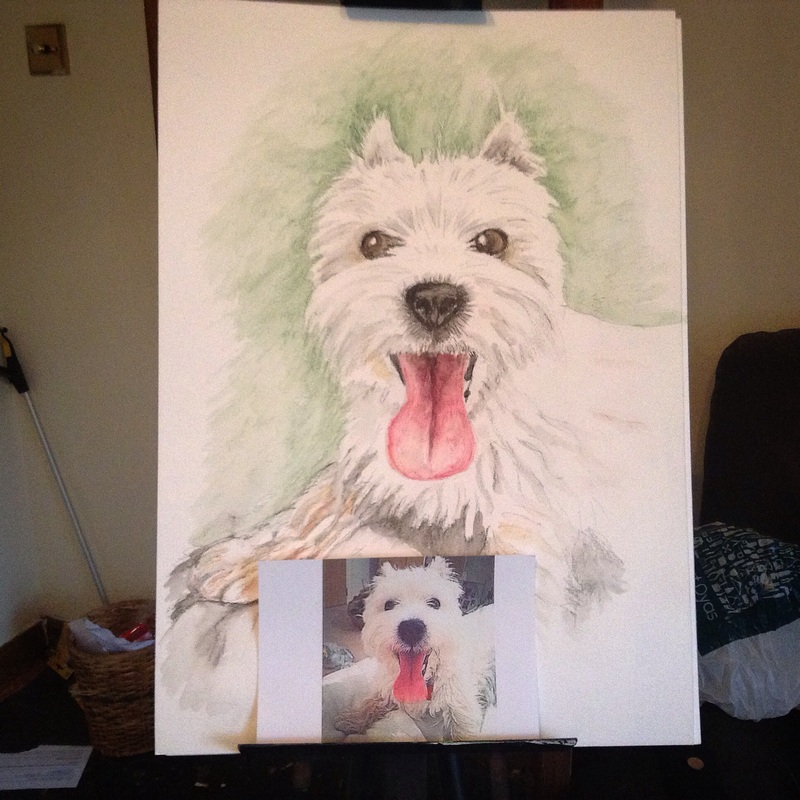 It was also the year that I started to paint again, first with these two, painted for my daughters friends mums!……. 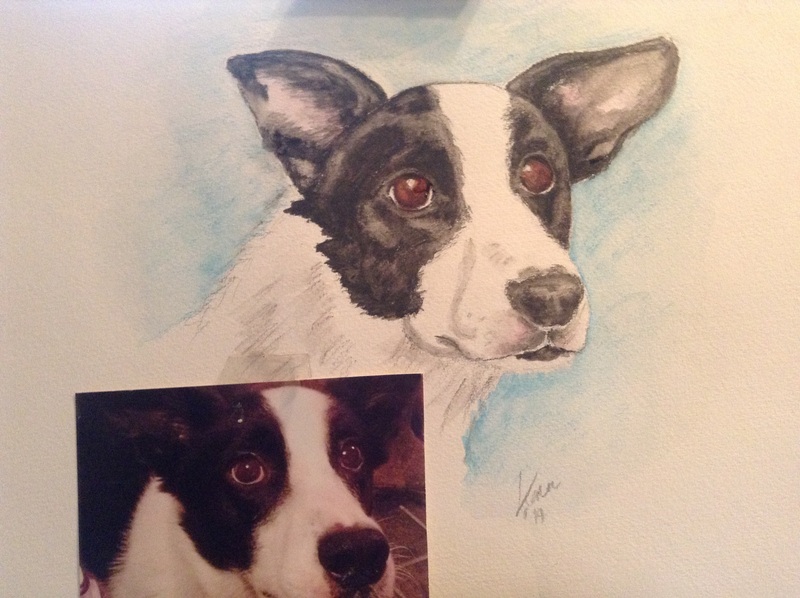 I started work officially in March and offered a painting as a prize in a charity auction, and things took off from there commissions have flowed thick and fast…….. 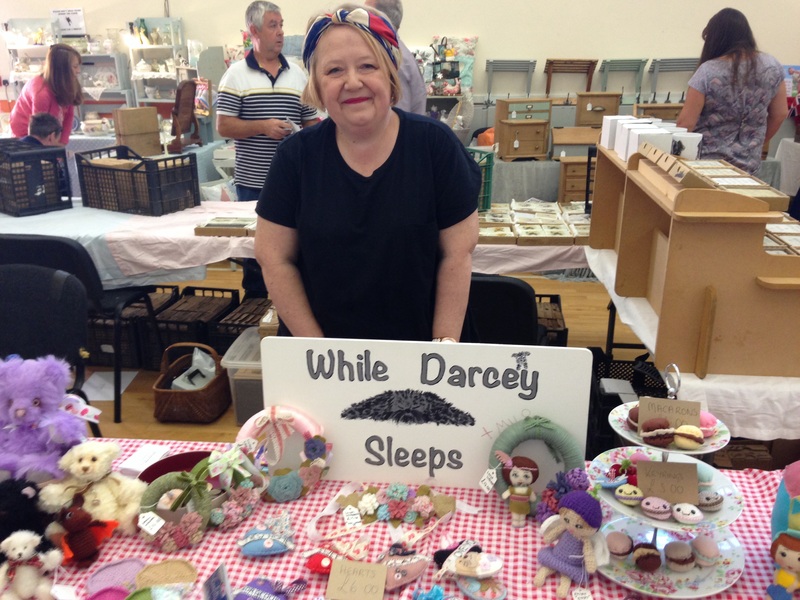 I have also crafted until my fingers have nearly fallen off, I will have done three craft fairs by the time you read this, here I am at Seddlescombe Vintage Happening………. 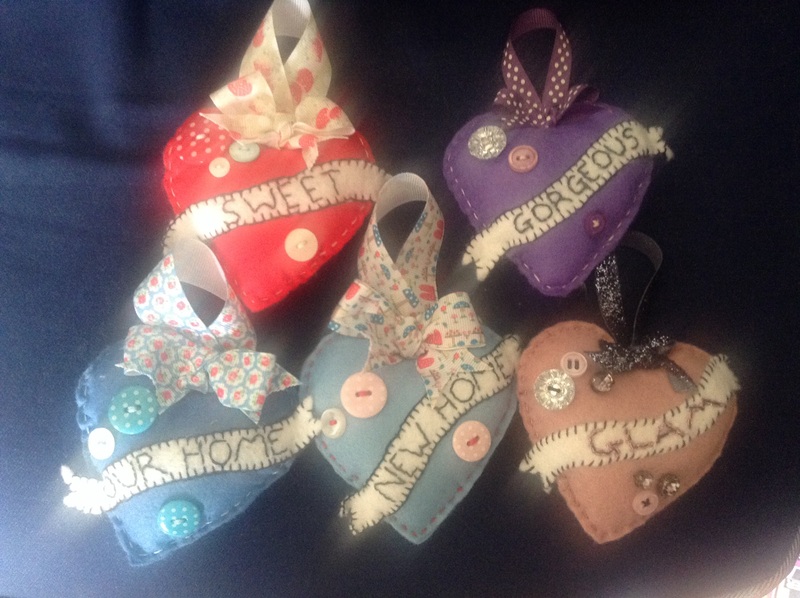 This was the first time I had sold things I had designed myself, like these hearts……. So, in a year when my physical health has declined it is the sheer joy of doing what I love most, and getting paid for it, that has held my head together. December 10th 2012 was my first panic attack and three years later I am self employed artist! from not being able to walk the few feet to the bin to this seems like a miracle, but like all miracles its hard work, support from all sorts of people and the will to get better that finds me here…I couldn’t be more grateful. Finally, thanks again to all of you that drop by to this little but very precious space,you will never know how much you mean to me. 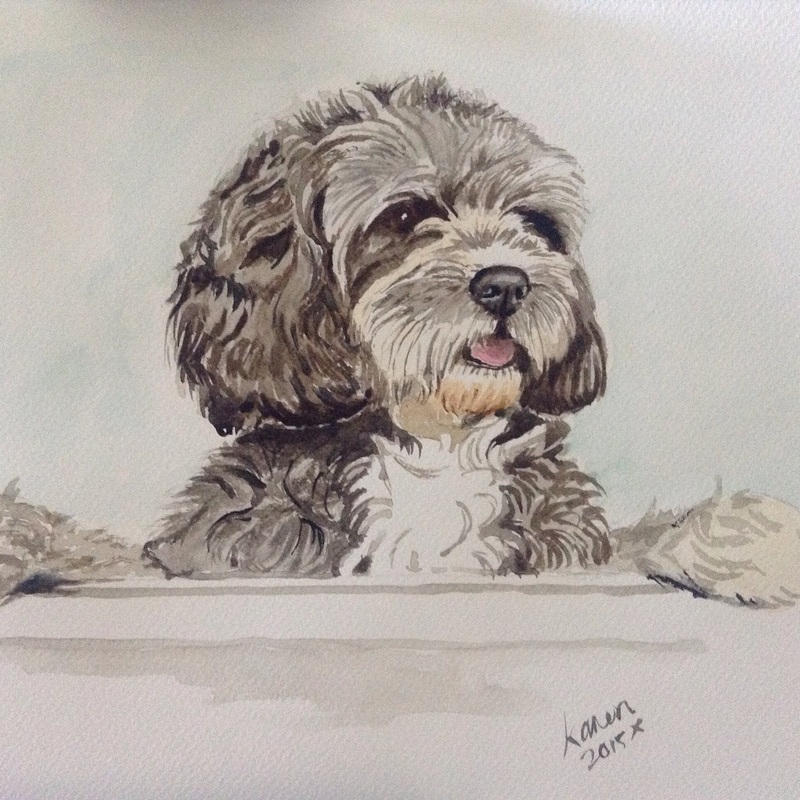 This entry was posted in Uncategorized and tagged artist, blog, craft fair, Dogs, Felt, grateful, hearts, miracle, painting, watercolour by karenlorenz. Bookmark the permalink.